We are dedicated in keeping you up to date with the latest Internet, Tech, Scams, Hoax & Securities Articles We have gathered a range of article from around the world from a range of sources and placed them Here in 1 place to make it easer to stay informed on the latest Internet, Tech Scams, Hoax & Securities. You can subscribe to Internet, Tech and Securities Articles via email Click on ‘Sign me up!’ Here for the latest Internet, Tech, Scams, Hoax & Securities Articles delivered to your inbox. 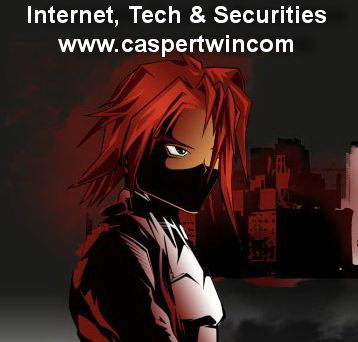 You can follow Internet, Tech and Securities On Twitter for the latest Internet, Tech, Scams, Hoax & Securities Articles Here For all the latest News on Internet, Tech, Scams, Hoax & Securities Articles Tweets. Are you having difficulties using your software? We can advise or set-up your Security programs to maximize your safty while online? Having difficulties with your operating system? We can help you with our huge range of Tutorials Click here to submit your request. We can customise any Tutorials to suit your needs.